NOTE: AS OF 9/1/2016, I AM ONLY PERFORMING REPAIRS FOR EXISTING CUSTOMERS DUE TO WORKLOAD AND OTHER OBLIGATIONS UNTIL FURTHUR NOTICE. Glass Sound Lab is located in the North Orange County area of Southern California. 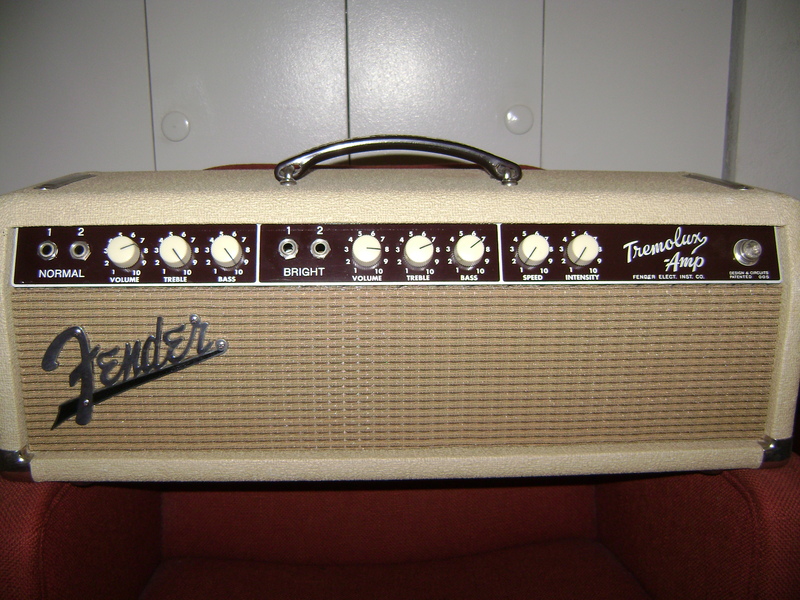 I specialize in repairing tube guitar amplifiers of all makes including Fender, Marshall, Peavey, Ampeg, Mesa Boogie, VOX, and AIM to name a few. I perform all repairs using quality parts and tubes that are fully tested before installation assuring trouble-free service after the work is completed. My rates are very competative and all parts and labor are warranted for 60 days. I have a fully-stocked lab and use accurate calibrated test equipment to perform all repairs. All tubes used for repairs are tested after I receive them to assure reliable service. The tubes I install are trusted brands such as JJ, Electro-Harmonix, Tung Sol, Sovtek, and SED (winged-C). I also use NOS tubes from RCA, Sylvania, GE, Mullard, Telefunken, and Tung Sol (originals) if requested by customers. I use capacitors from Sprague, Mallory, and CE exclusively as replacements. 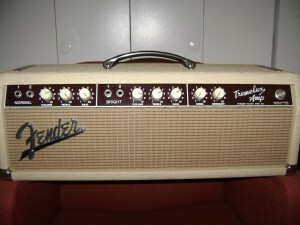 Check the Guitar Amp Repair page for details and rates. If you look on my Recent Repairs and Restoration pages, you will get an idea of what I work on. Note that I do not work on solid state (transistor) amplifiers. I can be contacted at xbill@xglasssoundlab.com (delete the x’s) Send me a note and I will get right back to you to answer any questions and/or arrange for a repair appointment. If you include your phone #, I will call you back. Note that I no longer modify amplifiers. I only test tubes as part of repair procedures.